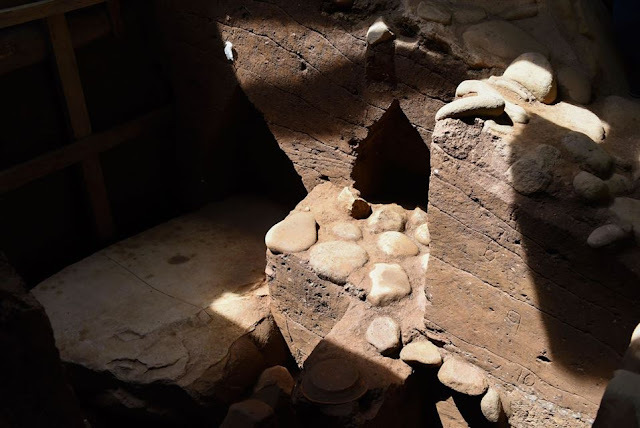 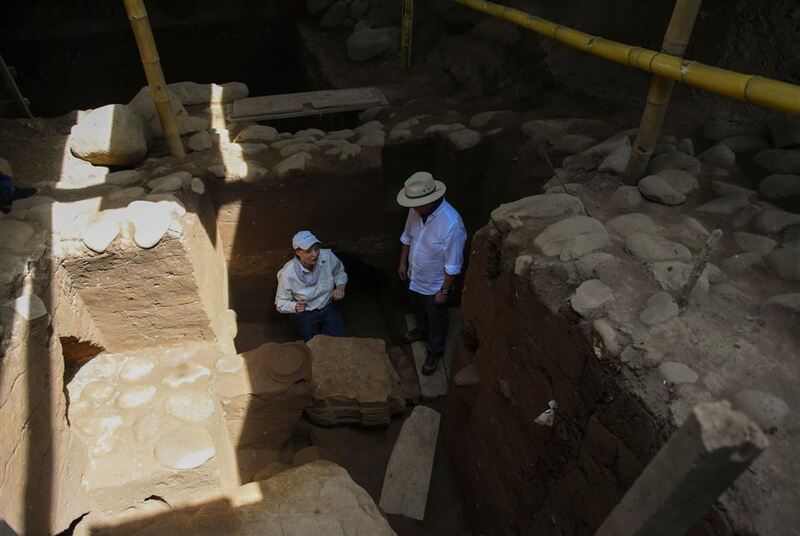 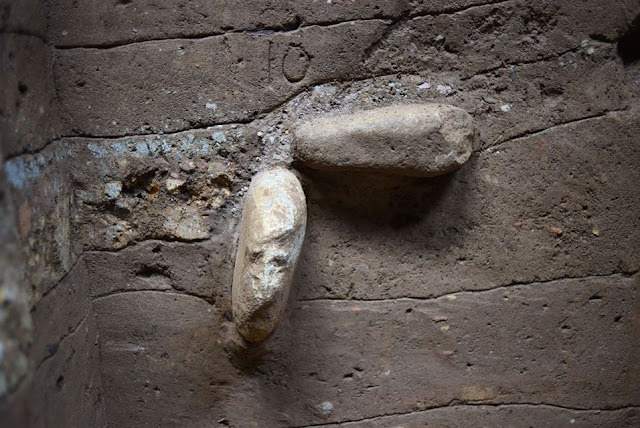 Two large carved fragments of pumice stone, designated monuments '253A' and '253B', dating to the Middle Preclassic Period (800-350 BC) of the Olmec era, have been found in the Tak'alik Ab'aj archaeological park, said the Ministry of Culture and Sports (MCD) in a statement. 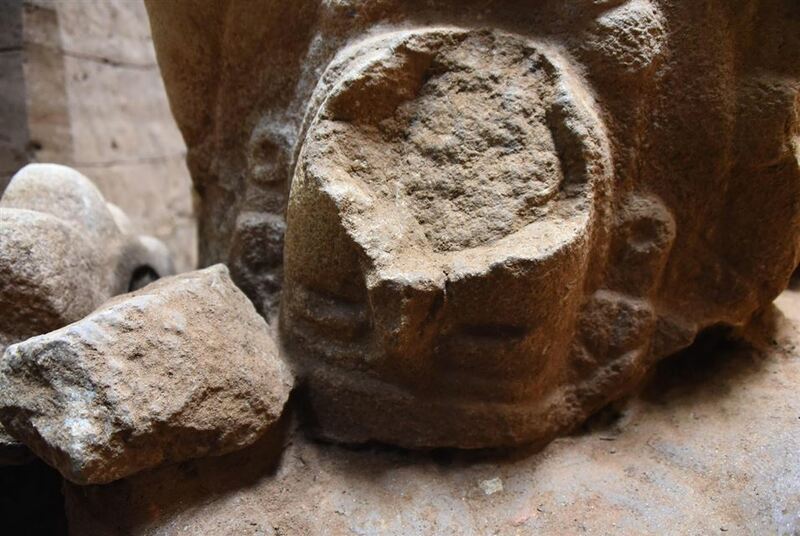 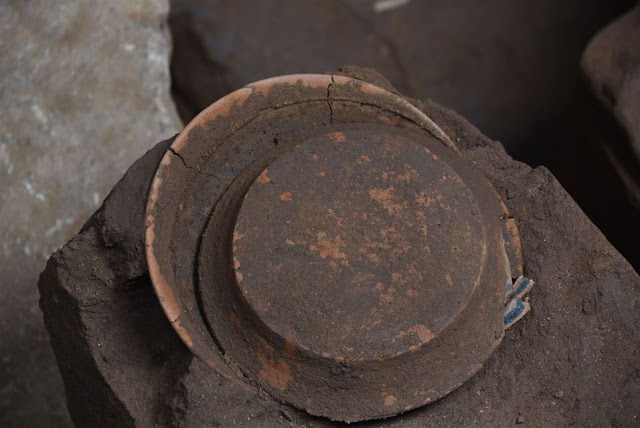 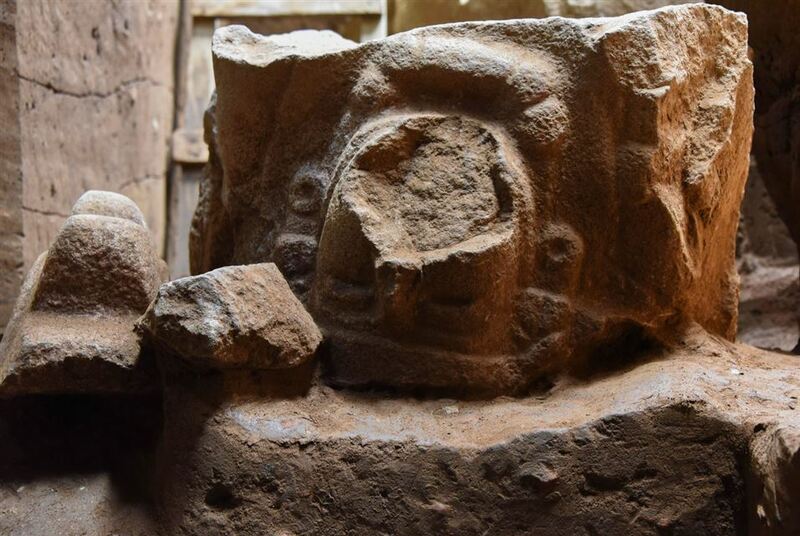 The first monument found is an Olmec head with symbols of power and corresponds to an authority figure called "Grandfather" (avô), said archaeologist Christa Schieber, one of the specialists who directs the excavations in the municipality of El Asintal, 125 km southwest of Guatemala. The monument is placed "on its head" and signifies "the meaning of the descent from the heavens of the ancestor,", explained Schieber. 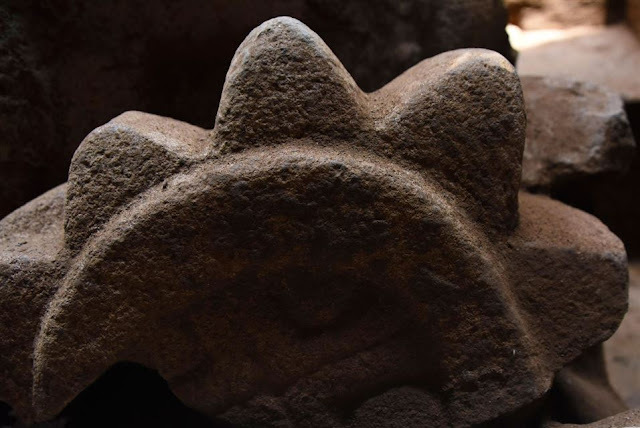 The second piece is "exquisitely" carved with ritual symbols of the world view of the pre-Hispanic cultures of Mesoamerica, including the K'an cross, a distinctive predecessor of the sign for Venus. 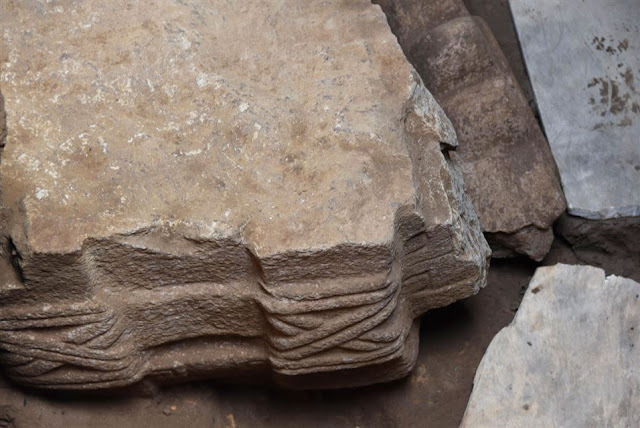 A monumental stele weighing approximately five tons was also found at the site, identified as Stele 86. 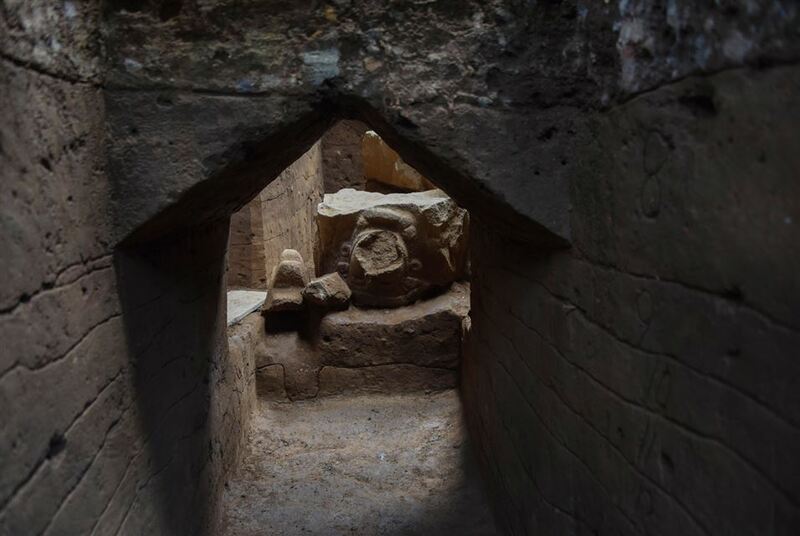 The minister of culture, José Luis Chea, added that the pieces found were part of other "monumental" structures which were mutilated "to mark the end of the middle Pre-Classic period, corresponding to the Olmec occupation and dedicated to the start of a new cycle, according to the Mayan era." 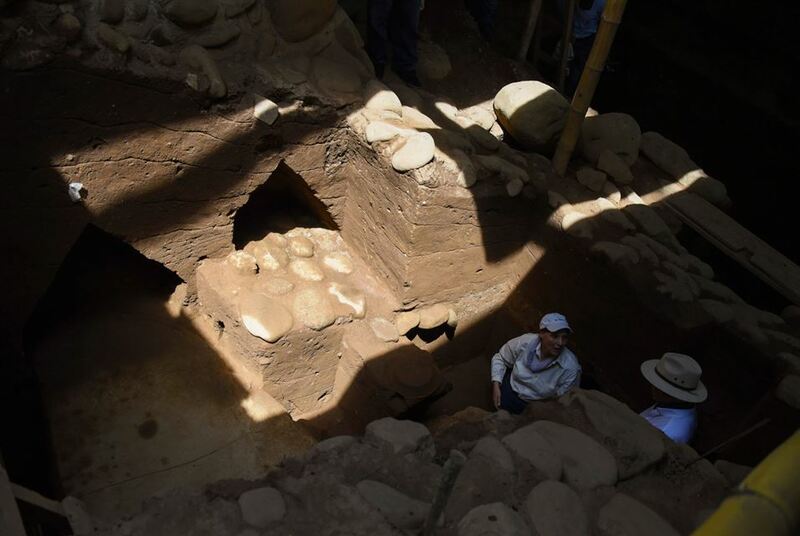 "This discovery strengthens the proposal raised by the archaeologists of the site, who indicate that in Tak'alik Ab'aj there is a transition between the two cultures", explained the minister.